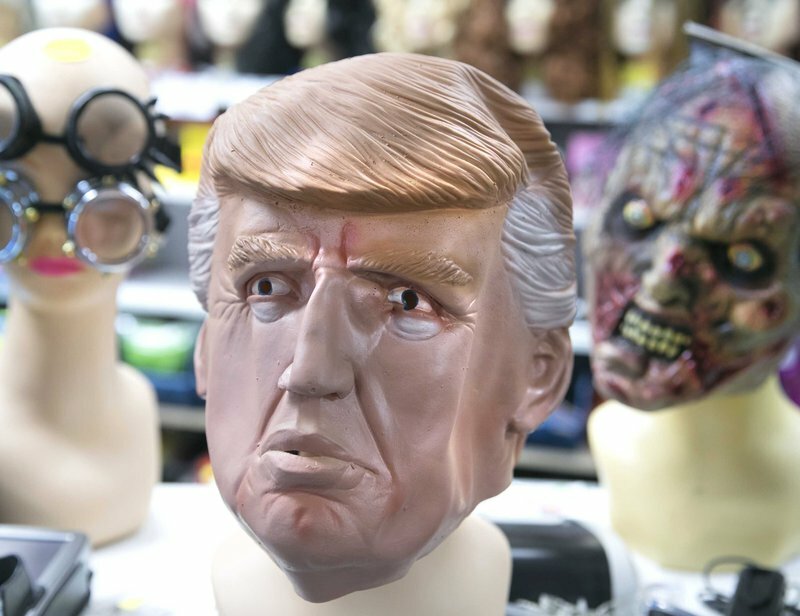 Carnival mask of US president Donald Trump in Maastricht, Holland. MARCEL VAN HOORN/ EFE. Good. Bad. These are two words that have come back into public language recently. Unfortunately, they are words that express the extremes of a moral spectrum and have been returned to politics via the snarling mouth of US liar-in-chief, Donald Trump. I have tended to think that using a word like 'good' is a clear one and therefore better than saying something is 'appropriate'. We can easily discuss why X, Y or Z is good or bad (and just as importantly, who something is good or bad for) but it is much more difficult to say why something is appropriate. That is why it has been a popular word with pre-Trump politicians looking for a sneaky way to justify the unjustifiable. I remember first hearing the word appropriate when I started out as a secondary school teacher in the mid-1990s. Students would often be told that their behaviour was inappropriate and I could see that this word had no meaning for them, apart from being prohibitive. It would have been a lot more educational to tell them that they had done something that was disrespectful, dangerous, illogical or even thoughtless. Of course it could be argued that all this concern with words is just for writers and teachers, and is some kind of an academic exercise that has no relevance for the average person. After all, they are only words, right? I would simply reply: tell that to the Roma rights groups. Only a couple of years ago they felt compelled to protest against a decision by Spain's Royal Language Academy (RAE) to include a definition of a gypsy as a 'swindler' in their new official dictionary. Words inform and they can also misinform. Trump and May and Le Pen and Wilders know this all too well. Ignoring all the shades of grey in his black and white universe, Donald Trump tells anyone who will listen what is bad and what is good, but he almost never uses the word ‘because' to explain why things can be categorised so neatly into these two categories. He asserts. He insists. If he and the others like him are to be countered, it will be down to the rest of us to do the explaining. Through clear imagery and equally simple words.